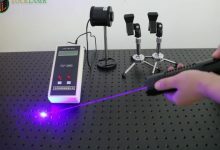 The focus of many laser pointers can be adjusted. 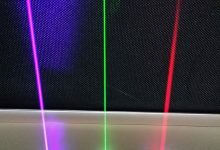 By focusing the focus, we can get different sizes of laser spots. 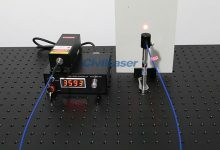 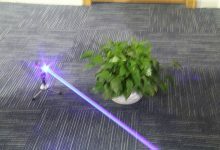 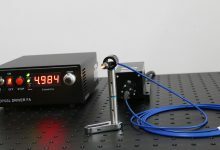 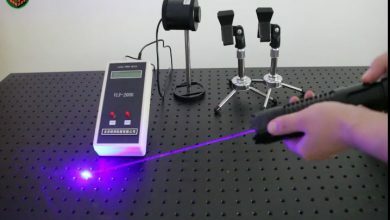 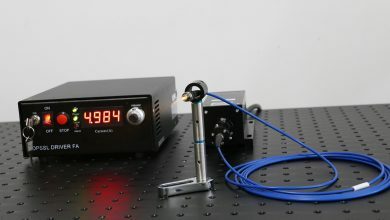 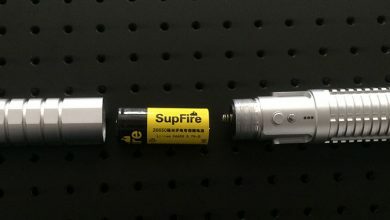 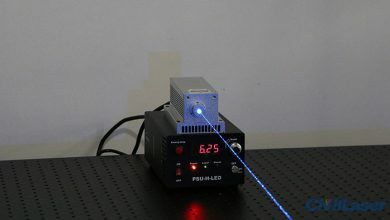 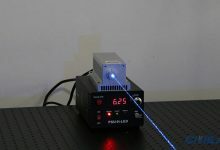 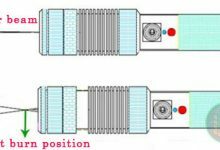 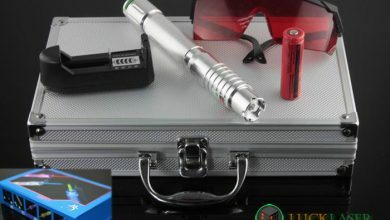 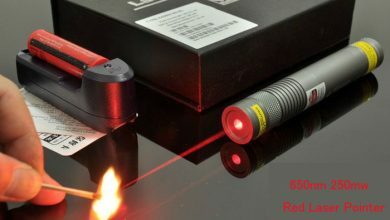 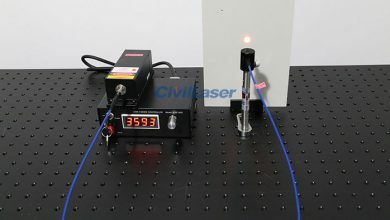 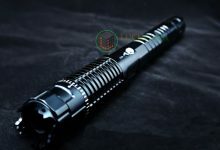 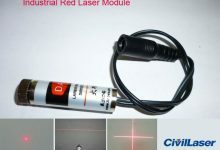 At the focal length of the laser, it is also the place where the laser energy is most concentrated, and it is easier to use the laser to ignite the match in this place. 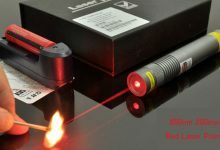 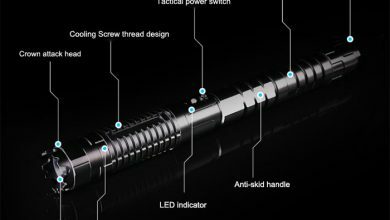 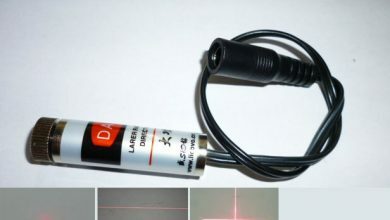 Burning laser pointer focus adjustable the best position for burning.